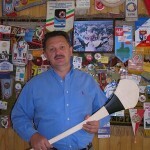 Over 50 years ago Bronisław Smoleń’s father; Bronisław as well, started making hockey sticks. They were called SMOLEŃ-SPECIAL. 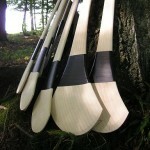 The first sticks were made from white ash wood which, is also used for manufacturing hurley sticks. 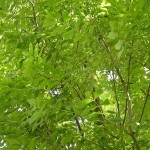 The quality of wood and the way of choosing it has not changed. 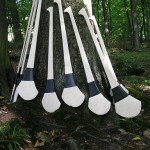 For 50 years we have acquired the arcana of ash wood, its durability, structure so needed in the production of best hurley sticks. 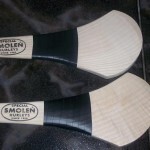 Each stick is like an extension of the player’s hand that is why it needs best craftsmen. 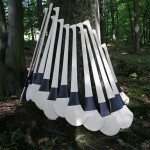 Some players say that every stick has got its own soul. 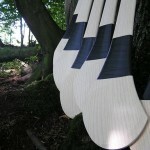 We think that making hurley sticks needs special skills and experience. 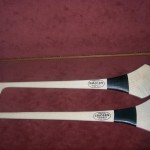 We have got both which will allow us to make sticks satisfying all clients. 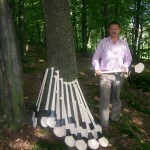 Since 2006 we have manufactured dozens thousands of hurleys for Irish market. 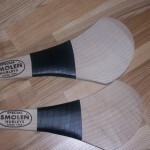 In 2009 we placed our logo SMOLEŃ-SPECIAL on our best hurleys. We make sticks for individual order to satisfy each player. We are open to any cooperation with clubs which we think would be profitable for them. 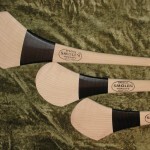 Hurling for Irish people means history and tradition, SMOLEŃ-SPECIAL sticks mean tradition and highest professionalism which will give both sides a lot of profit and satisfaction. Nasza firma powstała w 1950 roku i od początku produkuje kije hokejowe. Oprócz produkcji kijów hokejowych staramy się również zagłębić w to co daje nam sport.